I found this through my LinkedIn feed today. While I’m not normally one for metaphors, this one is very apt. This might be the source, but I’m not sure; Google searches list it appearing in a lot of places. If you know, please let me know! 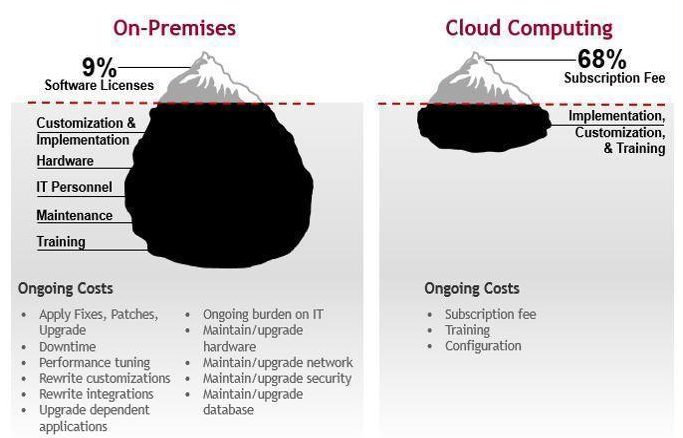 This entry was posted in business, cloud, tech by Jason Shah. Bookmark the permalink.